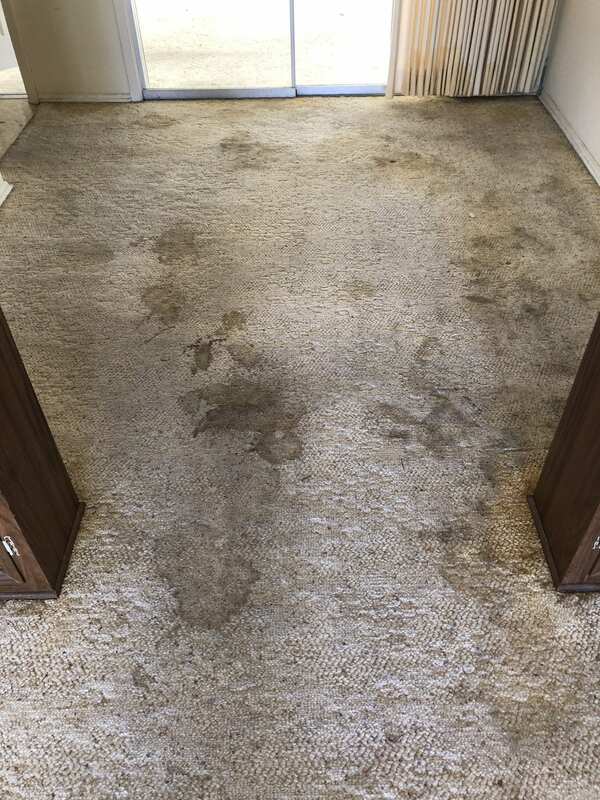 If you are moving out and in need of the best, professional carpet cleaning on the market then call Northern Arizona Carpet Repair & Cleaning. 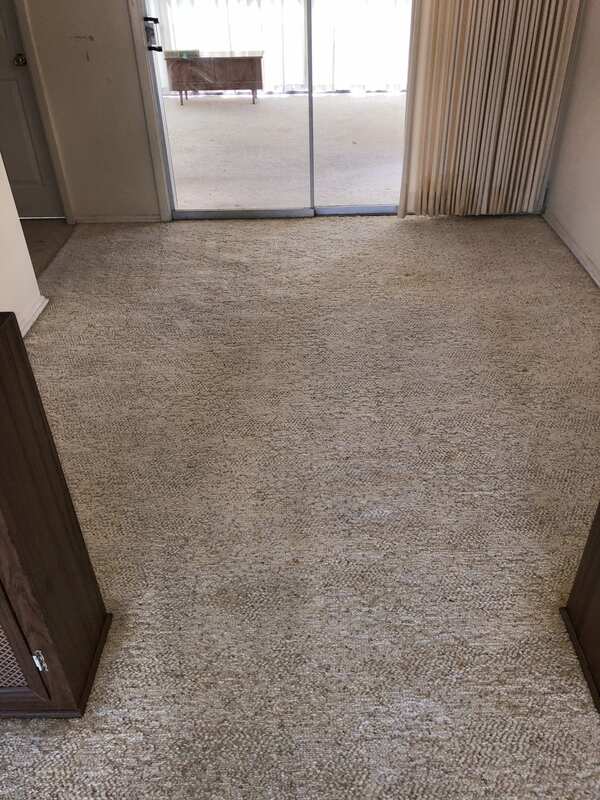 We will vacuum all areas with a commercial grade vacuum, pre-treat the heavy traffic areas and spot treatment is included. 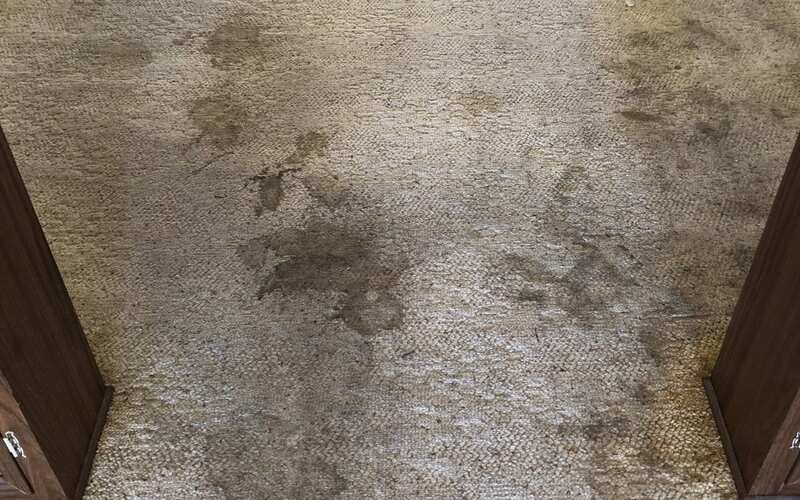 We use truck mounted hot water steam extraction cleaners with a neutral rinse to provide a zero residue finish meaning there is no soap residue left behind and once the carpet is dry it will be nice and soft to the touch. We give all our pricing up front, over the phone. Call out office at 928-275-2217 today!